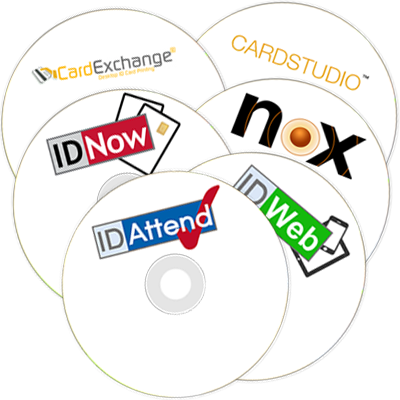 IDCW can provide the correct card production system and software to meet your needs. We offer Software, Badging Printers, Pinter Ribbons, Peripherals, Cleaning Cards and Kits. ID Card Software packages are ideal for security companies, schools, colleges, photographic companies, event managers and individuals that need to print ID cards and manage databases. With background image support, multiple layouts, composite photos, payment details, security features – ID Card Printing Software lets you control and design your card layouts.